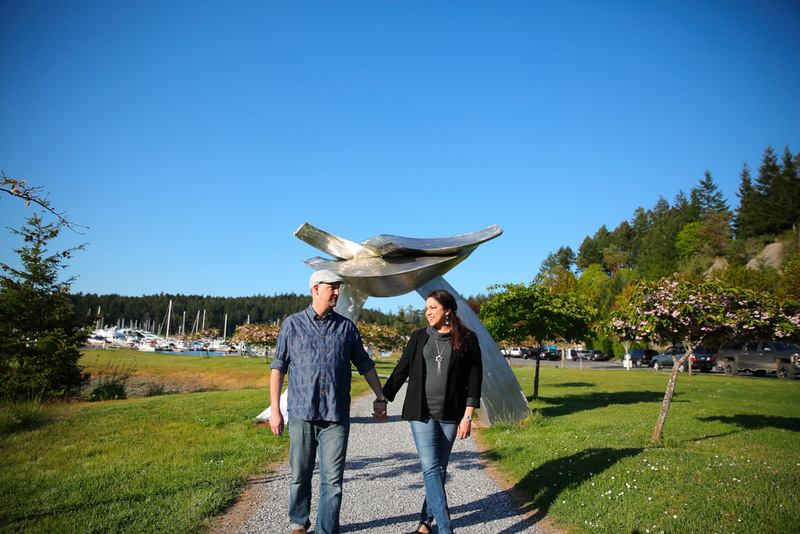 Engagement Photos Friday Harbor- Monica and Mark Monica and Mark are getting married in an incredible location!! I have always wanted to photograph something out on the San Juans! 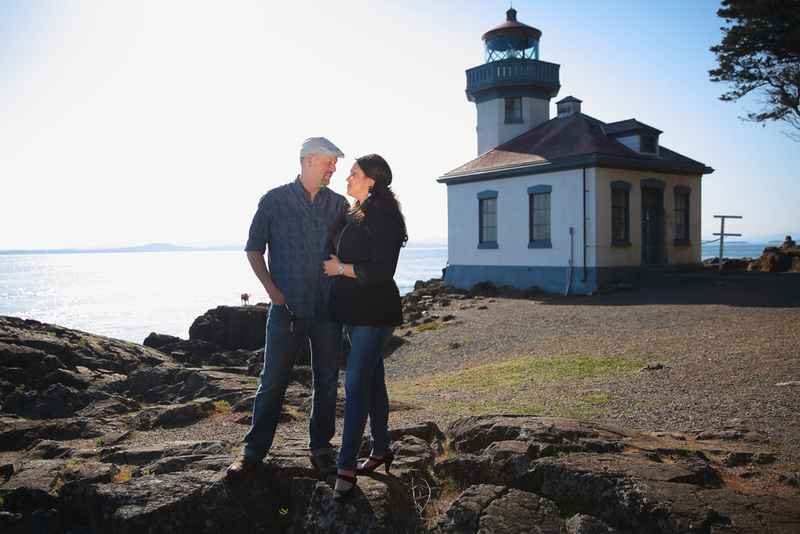 They are getting married at Roche Harbor, and it is an incredible venue!!! I had a chance to meet up with them and see the location first hand. While out there we had a chance to take a few engagement photos while exploring the island. I have to say, killer whales in the distance kept distracting us from taking photos! I can't wait for your wedding in September 2015!